Director, 35 years experience in Education & Training. Co-Founder of HT in 1999. Designed, organised and delivered workplace, flexible and internet training in Tasmania and overseas. Comprehensive experience in business development and project management in a wide range of areas. Program Manager in flexible delivery in Tasmania 1995 -1998. Winner of inaugural Tasmanian Vocational Education Science award and runner up in the National Award for innovation in workplace delivery of Applied Science courses, 1994. Listed in International Who's Who in Energy and Nuclear Sciences, Longman, London, 1983. 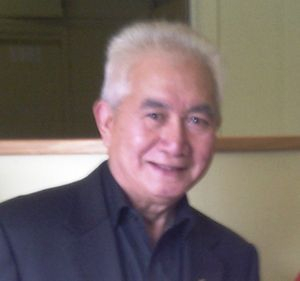 Frans is a CPA and his work experience of over 35 years( following graduation from the University of Tasmania) was as a senior accountant and business manager, financial and industrial relations advisor in various compa nies as well as treasurer for various community service organizations. Companies have included manufacturing and commercial as well as NGO’s. 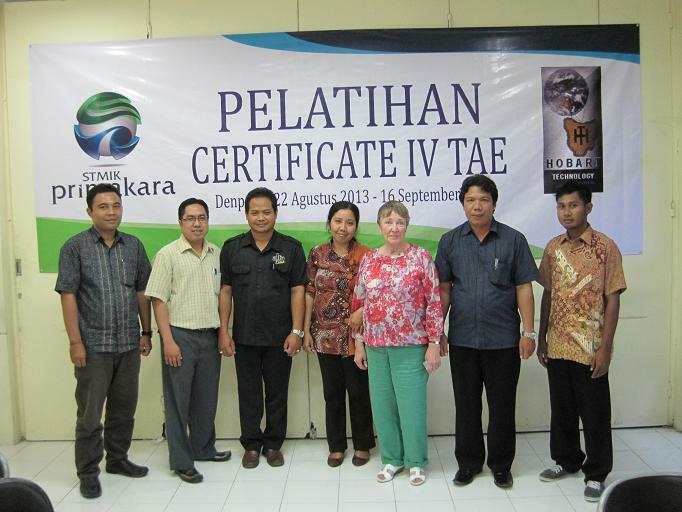 Frans provided a 6-month input in Indonesia as a Director for a large Tourism development. Having Indonesian heritage and also having worked in Indonesia Frans maintains close connections with Indonesian counterparts and thus has good appreciation of both the Indonesian and Australian cultures and their business environments. Frans has been instrumental in facilitating negotiations in bilateral business dealings between Tasmanian and Indonesian companies. Febri is from Jakarta, Indonesia and has more than 5 years experience in Local and International banking in Indonesia as IT reporting and business Analyst. She has big dreams in her life and life is too short to be ordinary people. "LIFE is SHORT, LIVE your DREAM and WEAR your PASSION!" She has a good academic record and achievements, not only in Bachelors (Hons) in Computing in the Asia Pacific Institute of Information Technology, Malaysia. Febri also has a Masters of Information Systems from the University of Tasmania, Australia. She has completed a Diploma in Business. Now, She is studying PhD in IT, Deakin University. At the same time, she joined Hobart Technology to expand the business in Indonesia. She has joined with several community organizations and activities in Jakarta, Malaysia and Australia which improve leadership and interpersonal skills. Feb has and continues to provide considerable support to Indonesian Community events as well as Indonesian delegations visiting Tasmania and Victoria. B.Ec., T.I.C., Cert IV TAE, C.P.A. 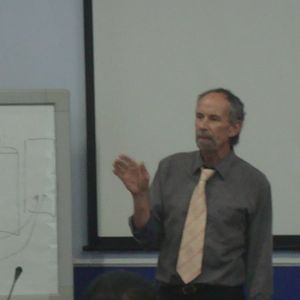 40 years as a trainer, lecturer and Educational Manager in both Vocational and Academic education sectors. Considerable practical experience as consultant to industry in financial analysis, management accounting, production and standard costing systems. Owned and operated multiple furniture factories in Indonesia with over 300 employees linked to Australian wholesale and retail operations. Many years consulting , training and mentoring Institutions, both public and private, in Australia Africa, Indonesia , Peoples Republic of China, and Malaysia. 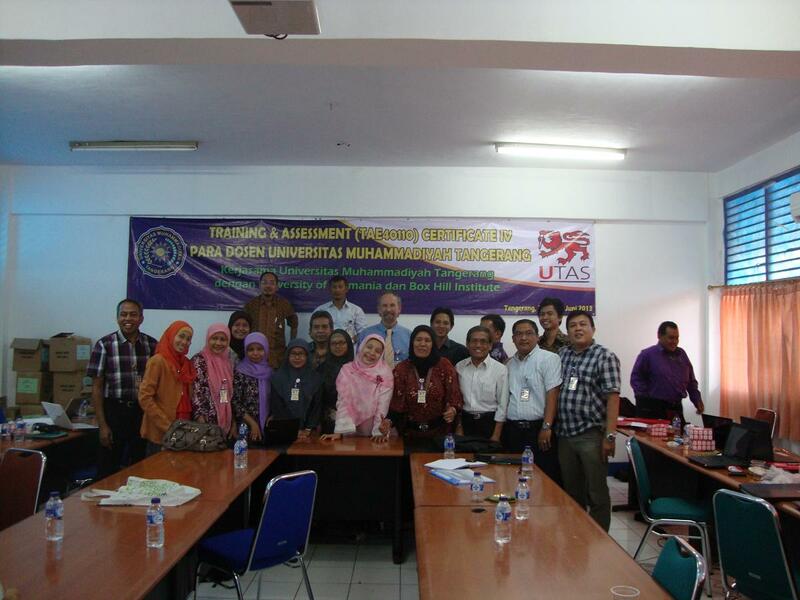 Currently supporting skills and knowledge transfer as well as professional development of Staff in Training Institutions in Indonesia to achieve International Standards which can be implemented within Faculties and Departments. Hobart Technology works with expert consultants to manage compliance, risk and our change processes. Typically they have high level experience in and knowledge of the Vocational Education Sector, in management and auditing roles for public and private Registered Training Organisations. It is with great sadness Hobart Technology must say goodbye to one of our colleagues who died recently from a long illness. Julie Marsaban has been a great inspiration to may with who she has been involved with across the years. 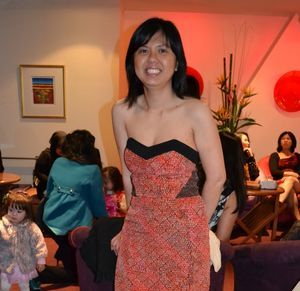 She has been a great representative of Indonesia in Tasmania. Her contribution to society in general has been selfless and considerable and her involvement with Hobart Technology has provided leadership and vision. Thanks Julie and our commiserations to Mike and family".